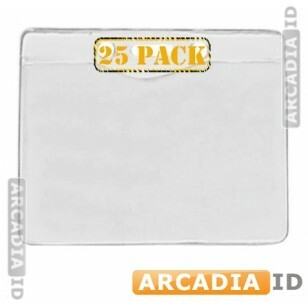 This listing is for packs of 25 horizontal badge holders. 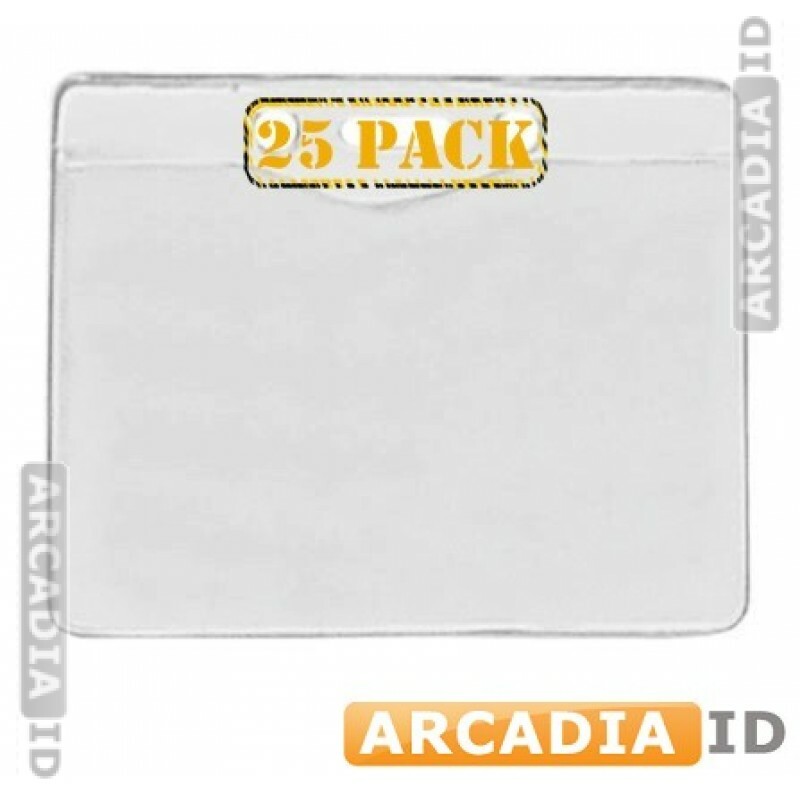 These are designed to protect your horizontal badges while they are worn around your neck. You can depend on us for the very best prices and service.